Console tables are great pieces for modern foyer decorating. Large and small console tables look elegant and personalize rooms. 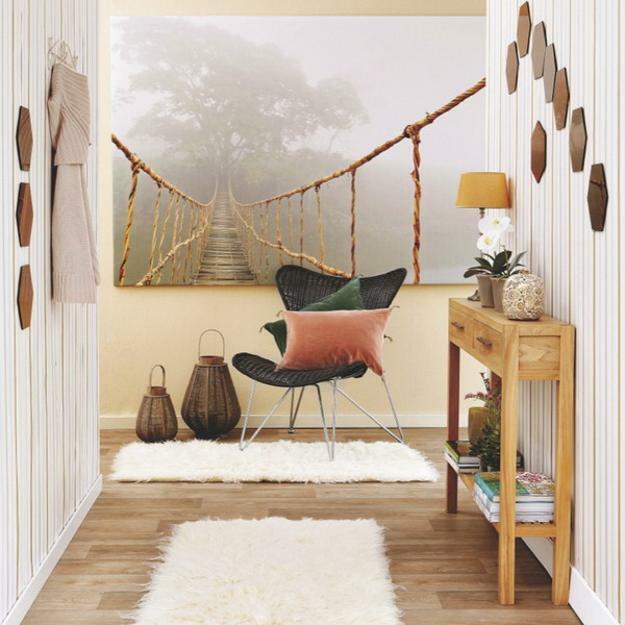 Lushome shares 15 simple and modern entryway ideas integrating console tables into small entryway designs and creating beautiful home interiors, comfortable and inviting. Large foyer decorating needs a beautiful console table. 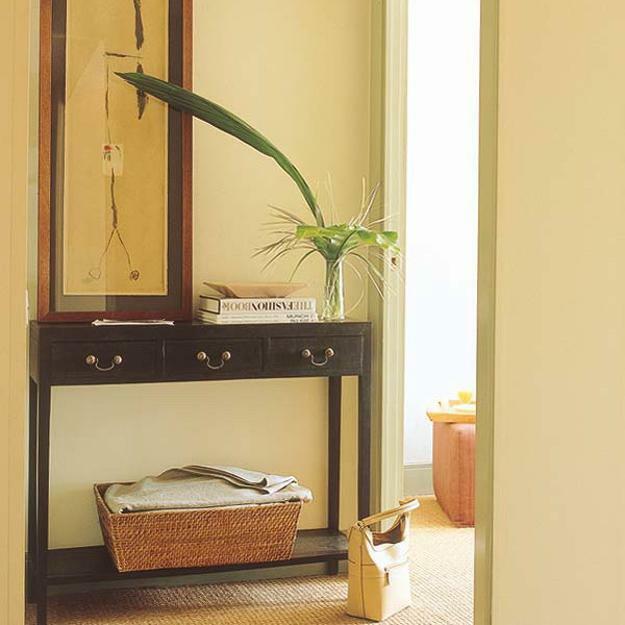 Small entryways can benefit from adding a console table with a few storage spaces also. A console table is a piece of modern furniture that helps add more style, organization and comfort to any entryway design. 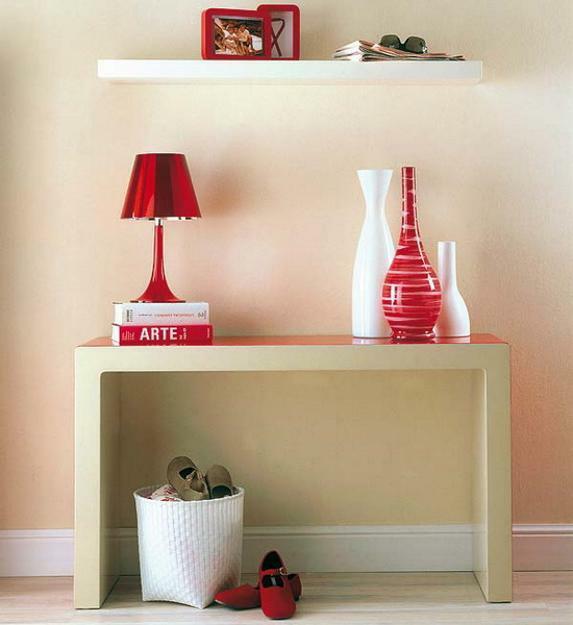 Compact console tables and items with storage drawers, combined with wall shelves are excellent small entryway ideas. If you have a small entryway and trying to make the most of the entrance area to your home, a compact modern console table is a perfect choice for interior decorating. It is surprisingly easy to find a nice small console table that allows your to create the look you want and beautify small entryway design. 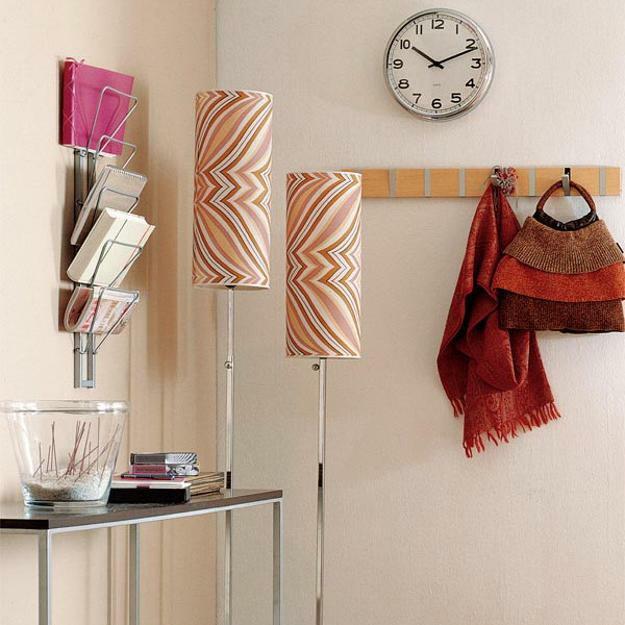 A console table for small entryway does not need to be big or luxurious. 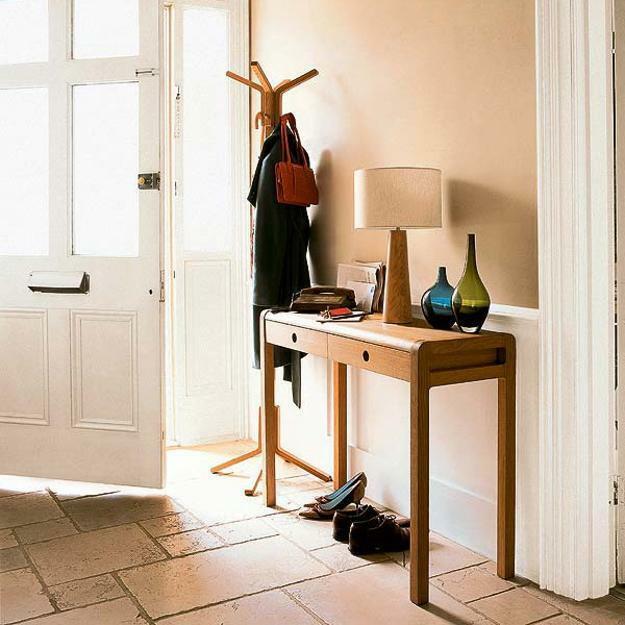 Simple and elegant contemporary console tables or wooden vintage furniture pieces, that are not deep and fit your entryway wall space, work well for small rooms. 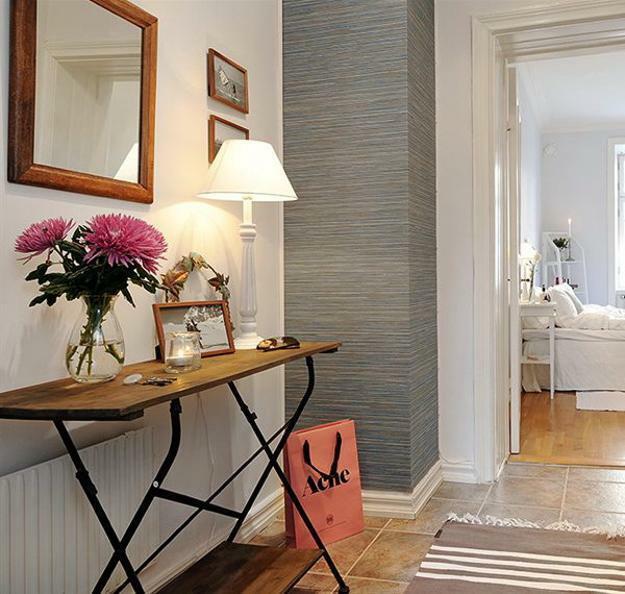 Smaller pieces of entryway furniture, smaller console tables or benches are great to consider for small entryway design. A small console table makes a nice hall table. 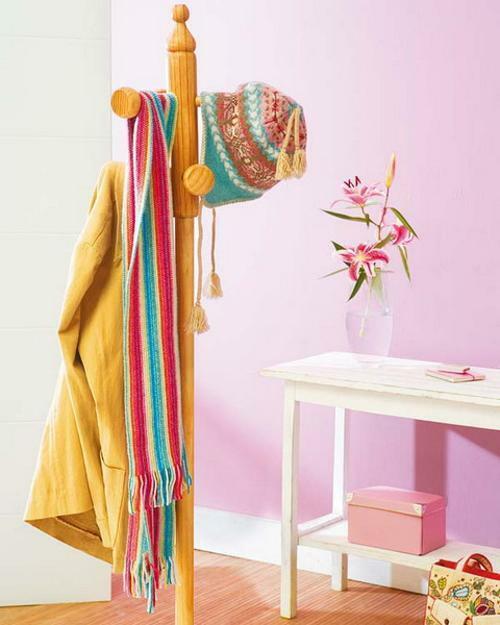 adding a unique and stylish accent to entryway ideas. A console table, especially a rectangular one, is extremely versatile entryway furniture item, suitable for any interior decorating style. 2 to 4 feet in length and about waist high, console tables in all shapes look gorgeous for foyer decorating and small entryway designs. 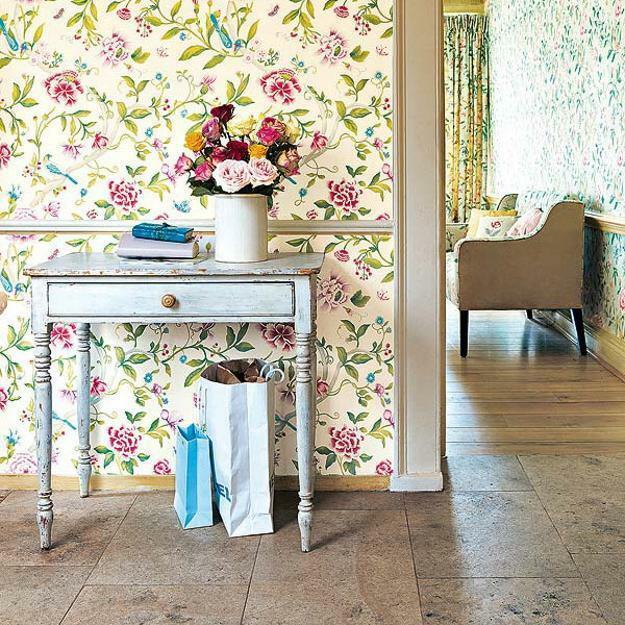 Some console tables may feature a half-moon or round shape, adding softness to entryway ideas. Small console tables in a long rectangle shape are the most popular, versatile and very decorative entryway furniture pieces. When people come through the door of your home, they are carrying something that needs to be left in a convenient location. A set of keys, a purse or papers need to be placed in a spot where they can be easily found later. A console table is a convenient entryway furniture item that blends functionality and elegance. Console tables are one of highly utilized entryway ideas that create inviting and beautiful small rooms. Attractive and modern tables come in many different styles, materials and finishes that offer great furniture pieces to compliment your interior decorating. Modern console tables can be made with wood, – oak, maple, walnut and cherry. Solid wood furniture items are popular, durable and timelessly elegant. Wood furniture pieces can be stained or distressed to change the look of the console table and personalize foyer decorating. Glass top tables can feature wooden and metal bases, adding dimension and fantastic textures to the entryway ideas for decorating your home. Glass top tables look bright and unique, perfect for reflecting natural light and candle glow, creating visually spacious rooms and enhancing modern entryway ideas with the sparkle of glassware.